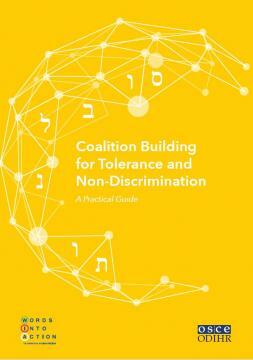 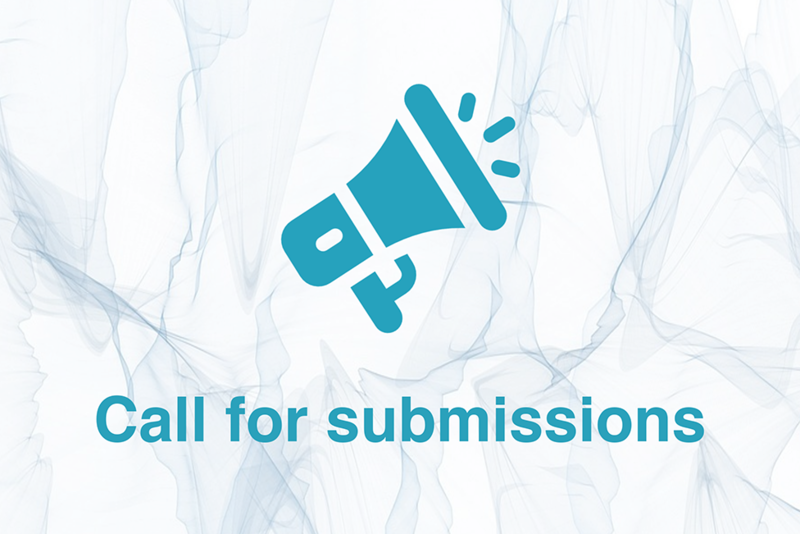 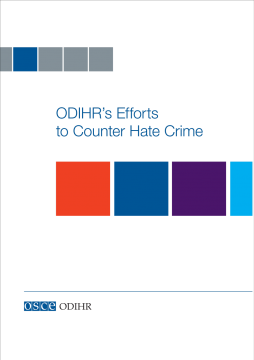 ODIHR helps participating States design and draft legislation that effectively addresses hate crimes. 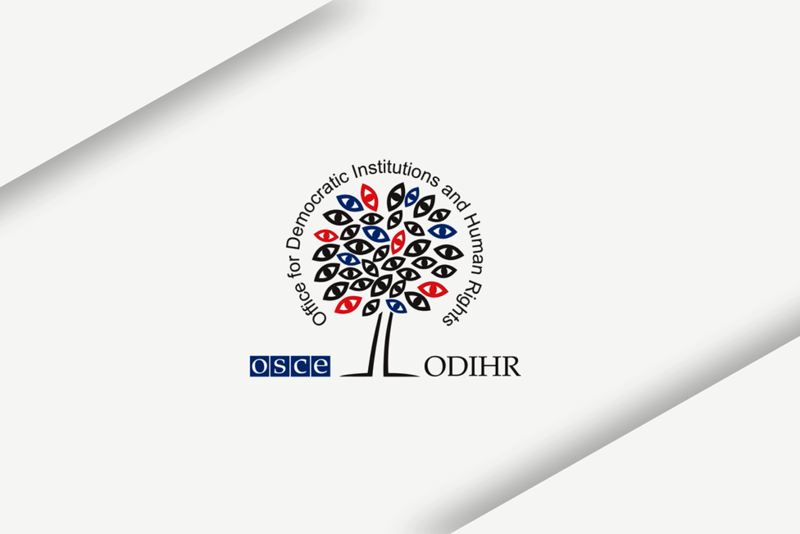 To that end, ODIHR has developed a practical guide assisting law makers in fulfilment of this role. 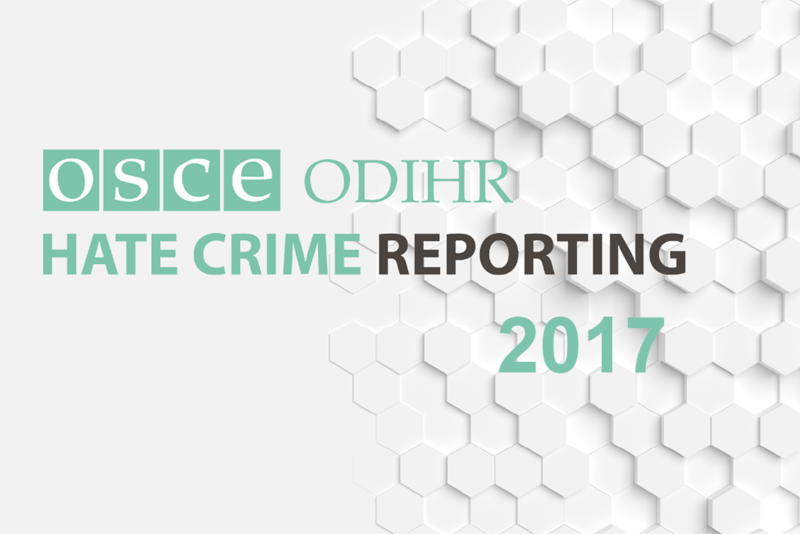 On the request of the participating States, ODIHR also reviews and comments on draft versions of hate crime legislation. 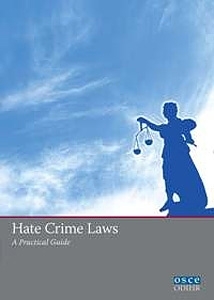 Review existing legislation as appropriate to ensure, in particular, that there is specific provision for hate crimes to be subject to enhanced sentencing. 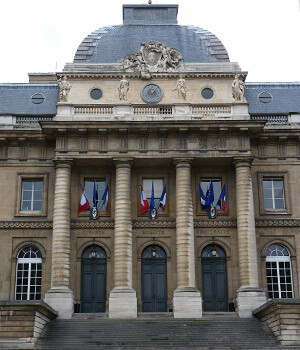 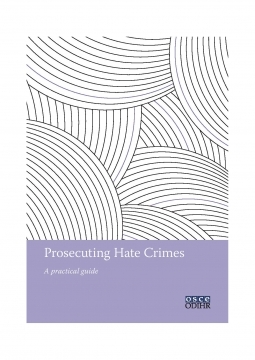 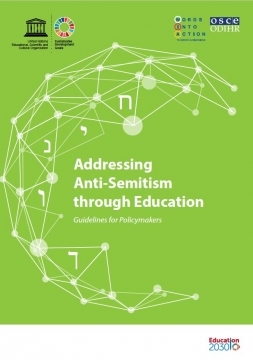 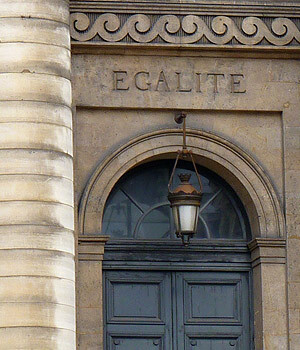 The ODIHR publication Hate Crime Laws – A Practical Guide could serve as a reference tool for such reviews. 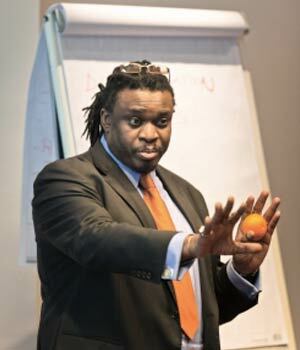 Larry Olomofe, ODIHR's Advisor for Combating Racism and Xenophobia, addresses participants at a workshop for NGOs on reporting and monitoring hate crimes against Roma and Sinti, Warsaw, 13 April 2011. 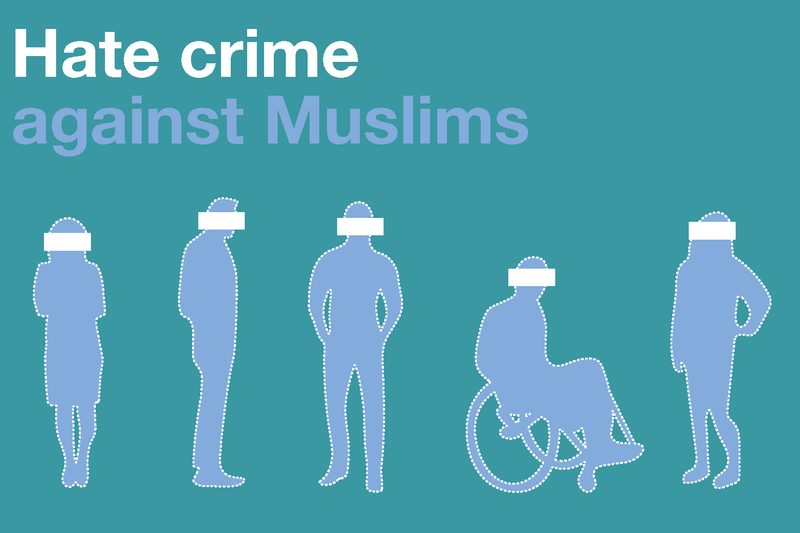 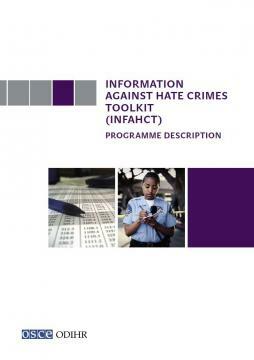 Civil society plays a crucial role in monitoring and reporting hate crimes. 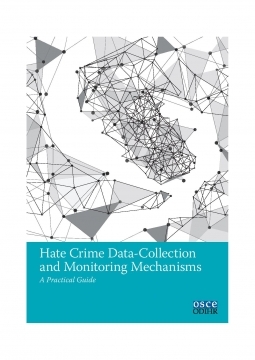 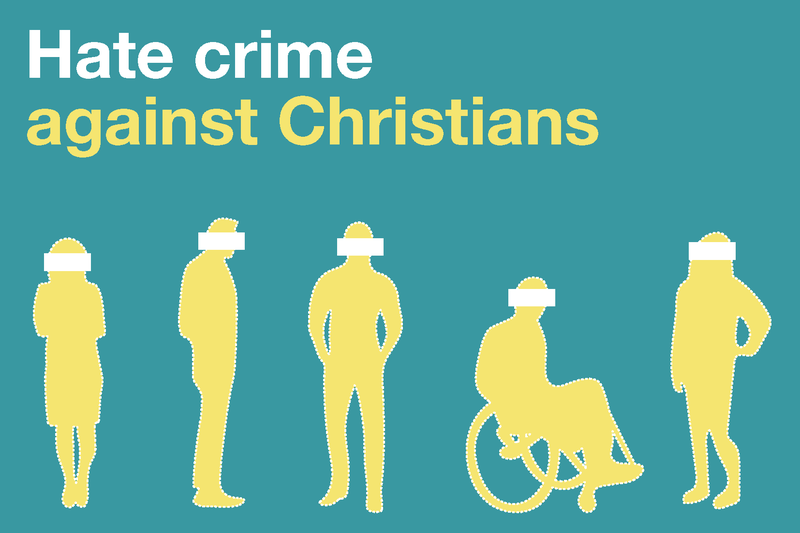 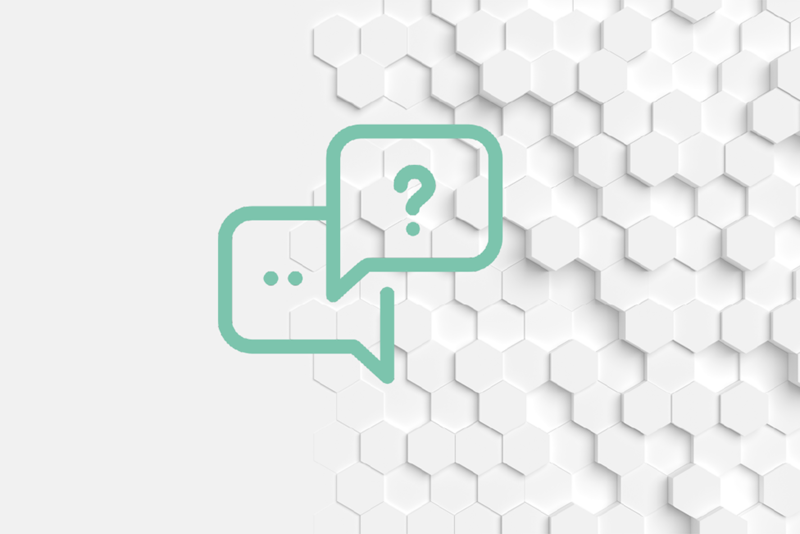 Data provided by NGOs form an important part of ODIHR’s hate crime data collection and offer indispensable context to participating States’ reporting on hate crimes. 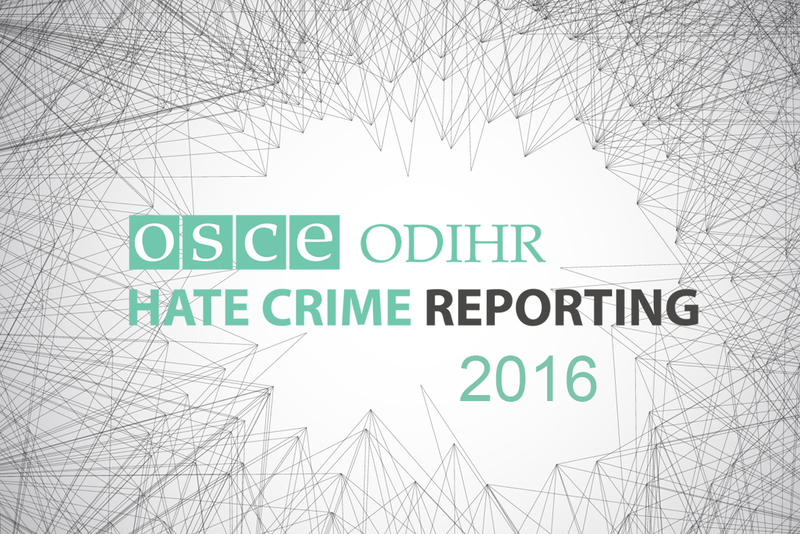 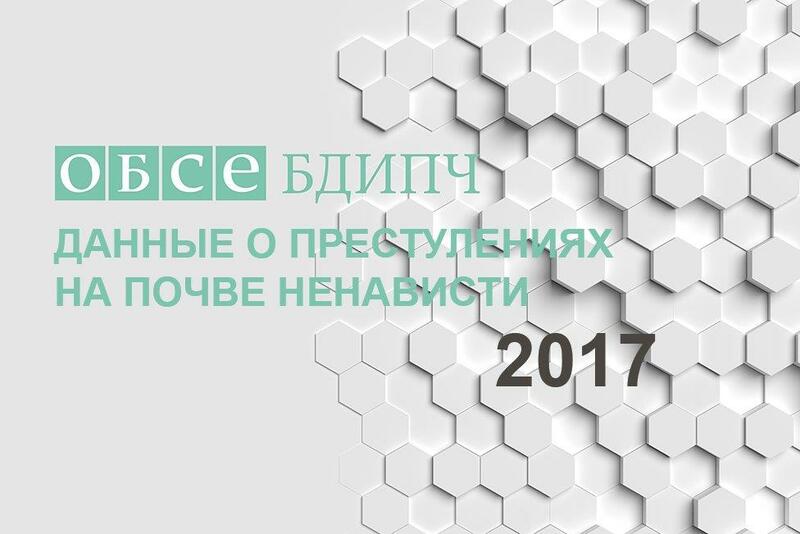 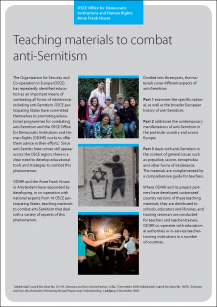 ODIHR helps raise awareness of hate crimes among civil society and international organizations. 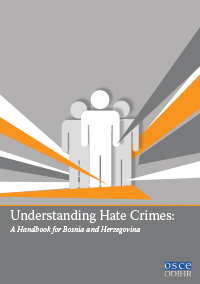 It provides information about the characteristics of hate crimes and their impact on the stability and security of the community. 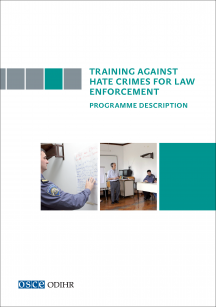 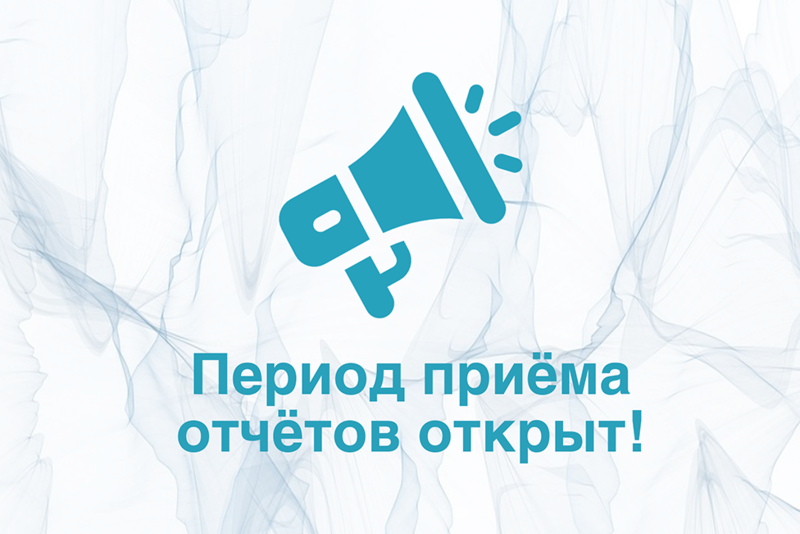 ODIHR also supports civil society efforts to monitor and report hate crimes, NGOs outreach efforts in their communities and foster relationships between community groups and law enforcement so that victims feel confident to report crimes. 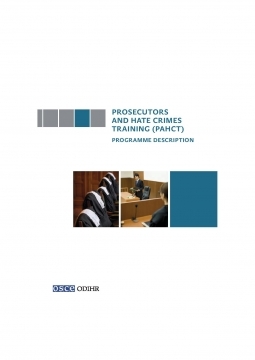 ODIHR also encourages civil society advocacy for better hate crime laws. 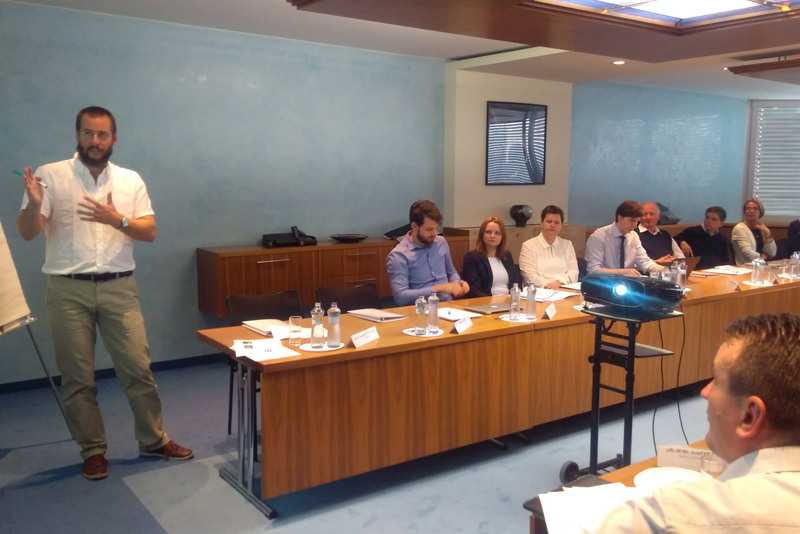 Creating local partnerships between civil society and law-enforcement agencies to report regularly on issues of concern and follow up on incidents. 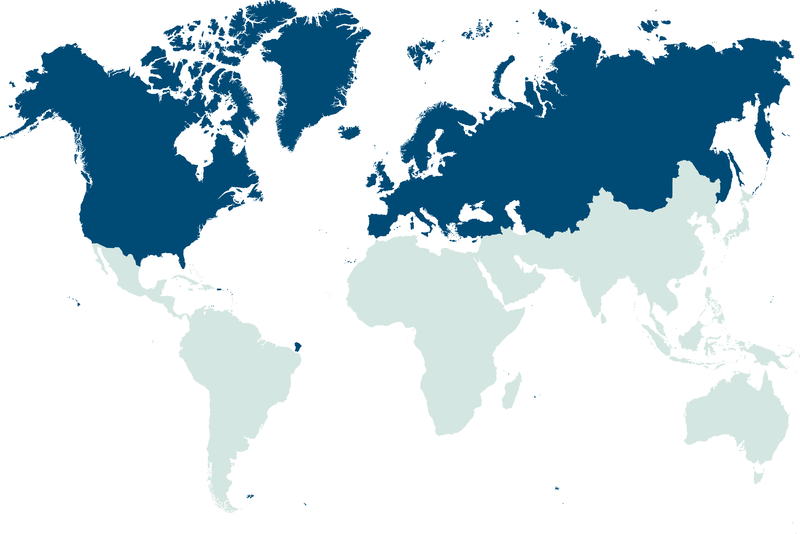 This can also serve as an early warning of rising tensions and enable proper resource allocation.